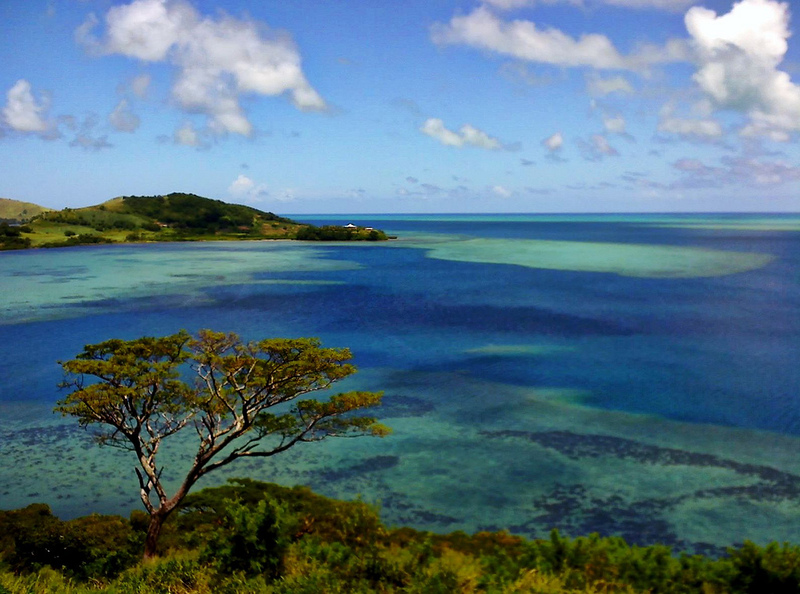 Gerhard, OE3GEA will be active as 3D2GE, from Viti Levu Island, IOTA OC - 016, Fiji, until 9 February 2018. QTH - Nadi, Viti Levu Island, Fiji. 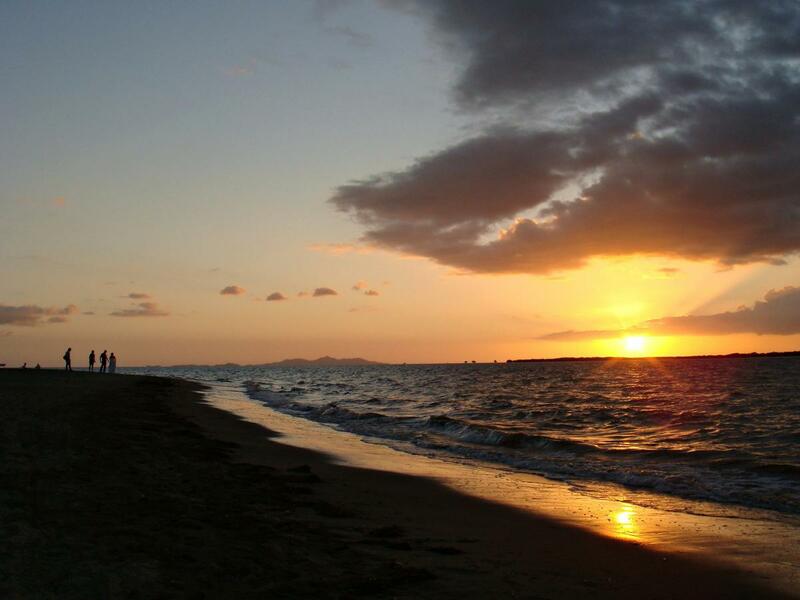 Sunset, Denarau Island. Denarau Island is a small private resort island in Fiji northwest of the main island of Viti Levu, Fiji. Author - CameliaTWU. Viti Levu Island, Fiji. 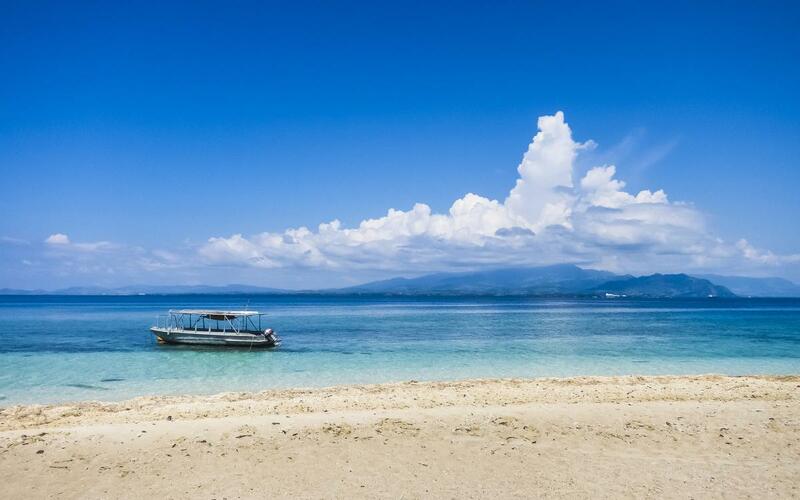 Shot from Bounty Island. Author - Sam Gao. Wananavu, Viti Levu Island, Fiji. Author - Alysha Koby. 3D2GE. Where is Viti Levu Island located. Map.